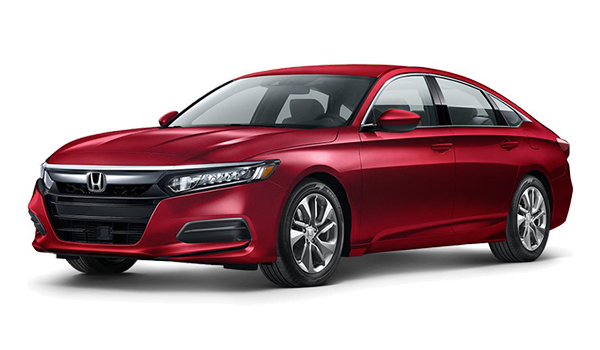 When it comes to sedans,the 2018 Kia Optima and 2018 Honda Accord are both strong contenders in the segment. While it may seem like both vehicles are equally equipped, a comparison of the new Kia Optima vs. Honda Accord shows that the Optima pulls ahead in this race. As you can see, the 2018 Kia Optima offers better warranties, a larger engine, and a more comfortable interior than the 2018 Honda Accord. 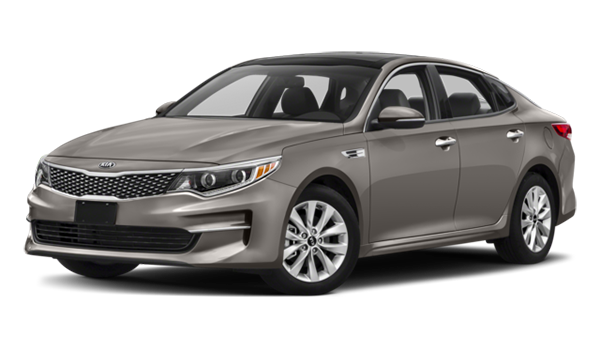 Explore of Optima inventory, then contact us or visit our showroom in Wilmington for a test drive.